After the Great Fire of London, Bermondsey was inhabited by the city’s well-to-do and a famous health spa opened here. However, by the mid 19th century things had changed dramatically and Bermondsey became a great emporium for the leather industry. A third of the leather in the country came from here, and the air reeked with the foul smells associated with its production. Hides were soaked for up to two years in a solution largely comprising urine and dog faeces, which ‘pure gatherers‘ were paid to collect around London. To this day, many of the local streets still bear names associated with the trade, such as Tanner Street, Morocco Street and of course Leathermarket, although thankfully the smell has failed to linger. 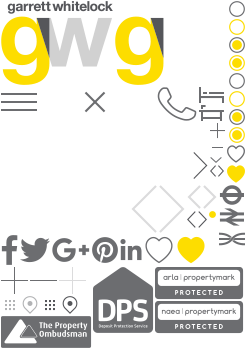 With a proven track record for success in Bermondsey, at Garrett Whitelock we’re honest and straight talking and never beef up a property’s value to secure an instruction only to later let our clients down. Customer satisfaction is our main driving force and this, together with our extensive local area knowledge, years of experience in the London residential property market, realistic valuations, friendly disposition, and a queue of buyers and tenants waiting for a property like yours, means that we've no need to give you any bull. 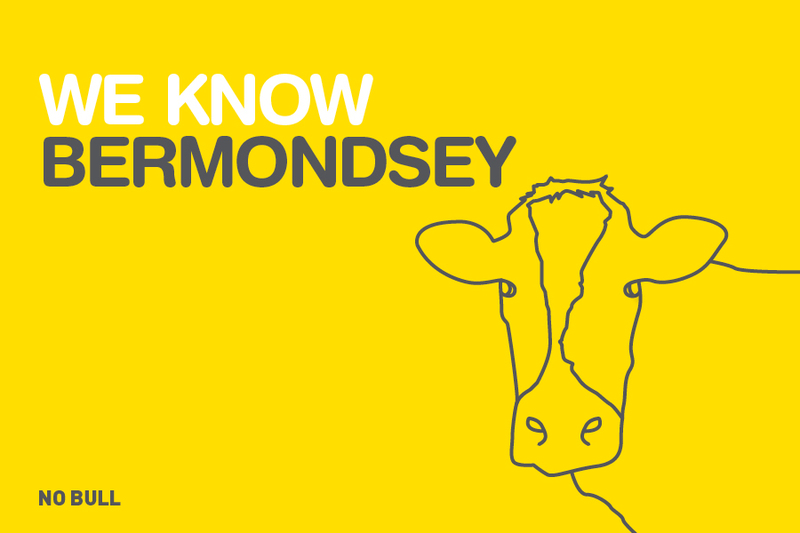 If you’re looking to sell or let your property for the optimum price in record time, take the bull by the horns and call us today on 020 7407 4586 to arrange your complimentary no-obligation valuation.